A great blend of beans, peas, rice and barley to make a complete meal that everyone will love! All you have to do is add some celery and onion, throw it in the crock pot, and WHALA! Don’t forget the tomatoes, we use diced tomatoes. 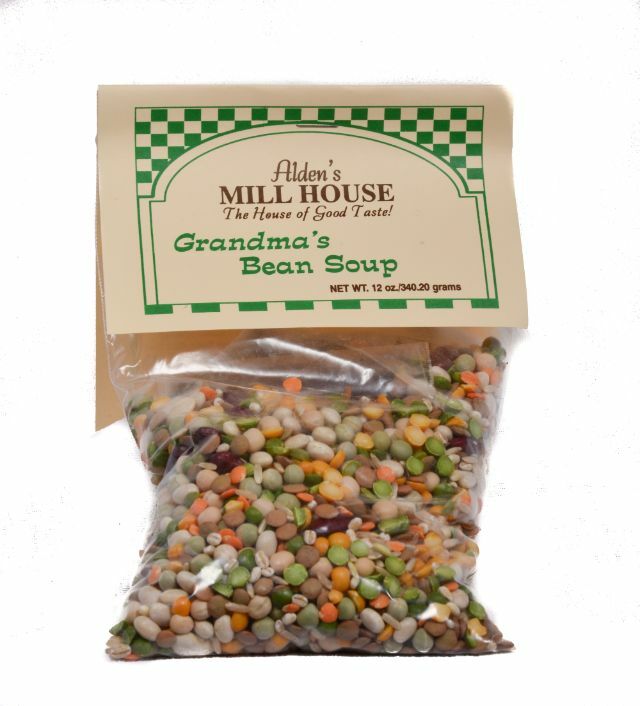 BEAN PACKET INGREDIENTS: Kidney beans, red beans, black beans, pinto beans, black eyed peas, garbanzo beans, green split peas, yellow split peas, white rice, dried peas, lima beans, great northern beans, barley. BASE PACKET INGREDIENTS: 1 heaping tbsp: Salt, sugar, smoked ham, MSG, maltodextrin, caramel color, natural flavorings, disodium inosinate, disodium guanylate.